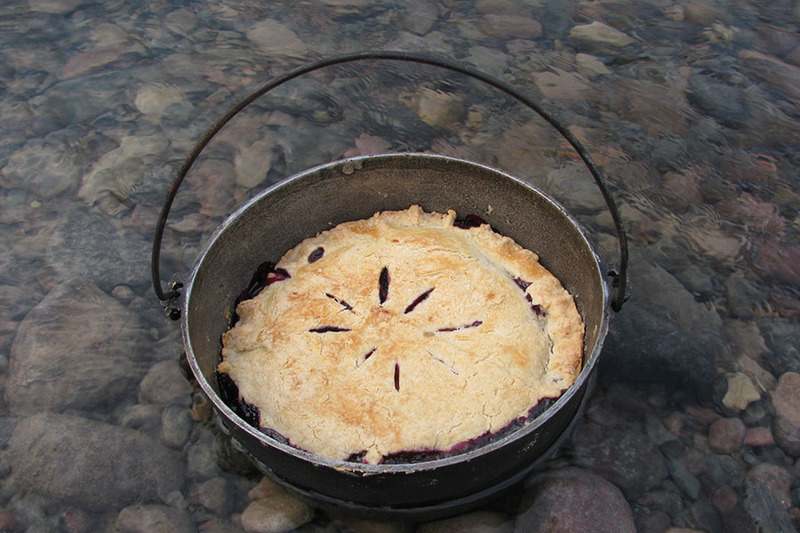 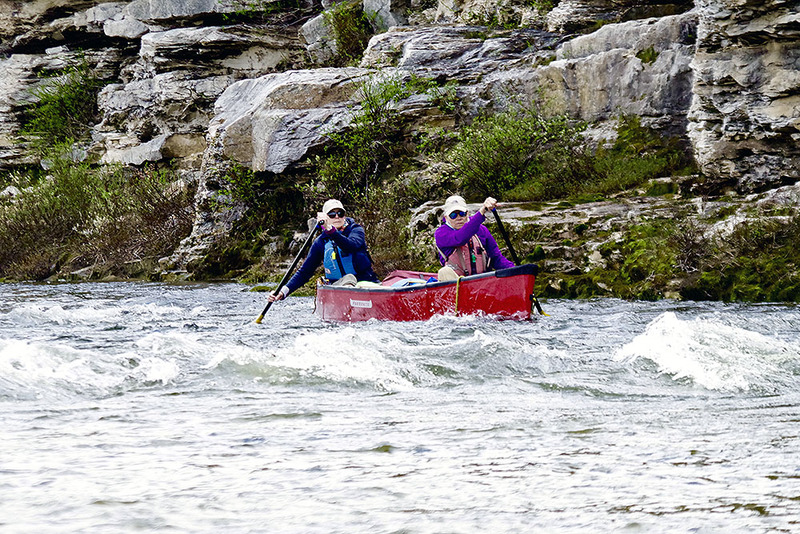 Join us on a canoeing adventure down the Thelon River in the NWT. 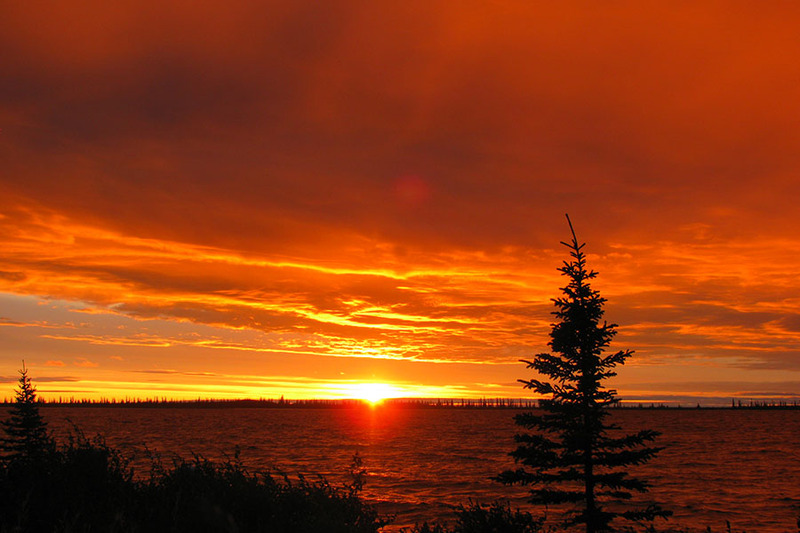 Experience migrating caribou, northern lights, barrenlands and Inuit archaelogical sites. 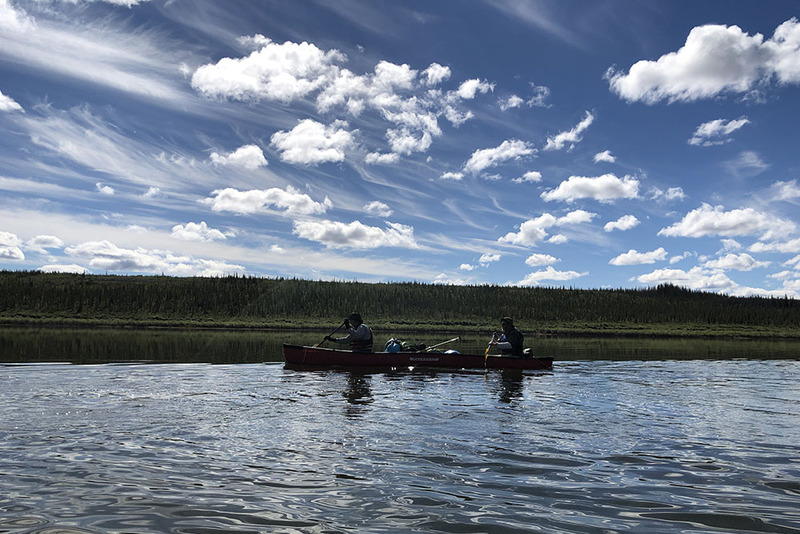 A Canadian Heritage River, the Thelon originates in the Northwest Territories’ spruce-lined valleys, winding its way through a network of alpine lakes and finally emptying into Baker Lake and Chesterfield Inlet. 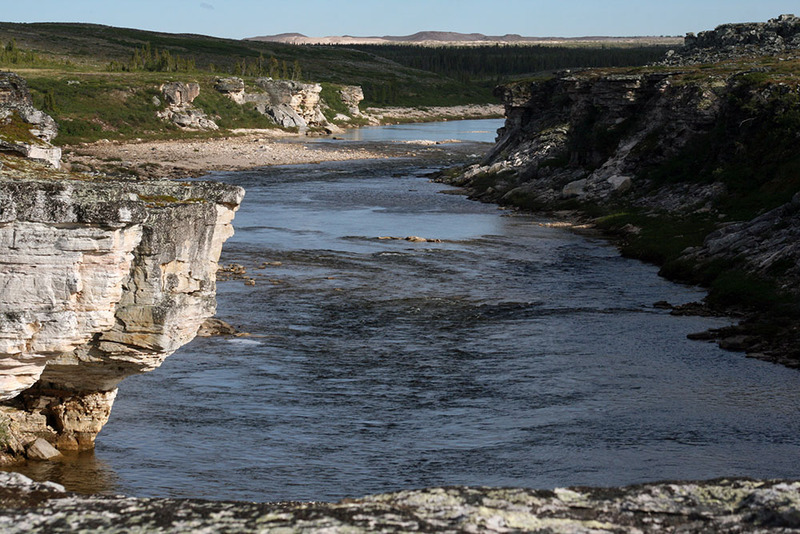 The Thelon River is the largest river in Nunavut and flows over 900 kilometers across the Northwest Territories’ Mackenzie District. 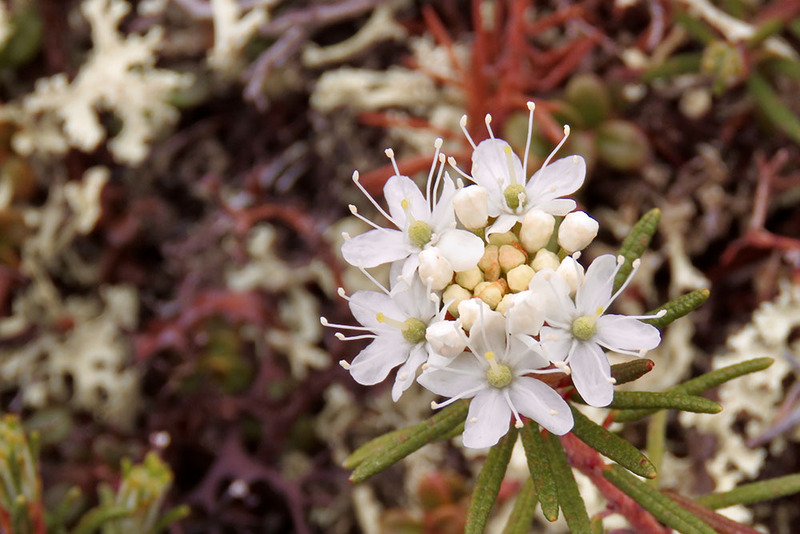 The pristine wilderness surrounding the Thelon River and its forest-tundra support a unique array of boreal and arctic species and include some of Canada’s most important northern ecosystems. 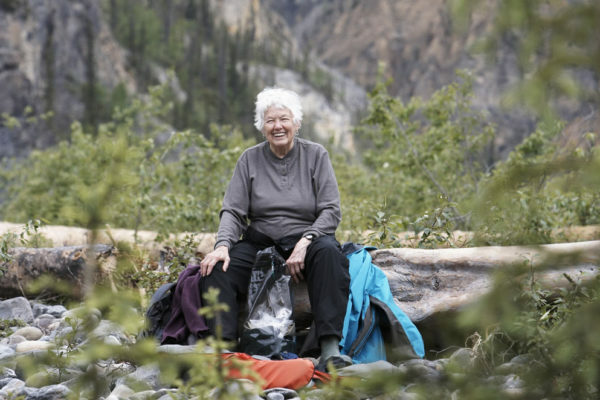 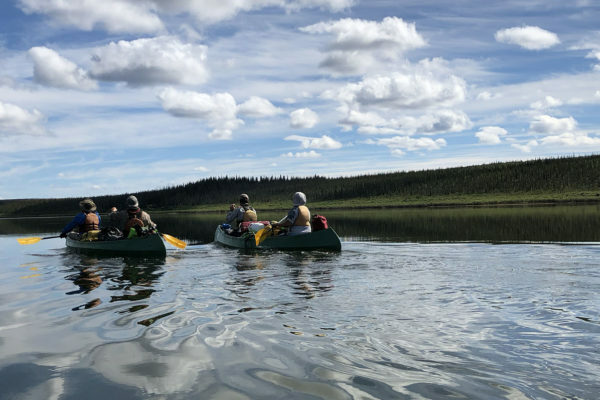 Paddlers are treated to sightings of neighboring muskox, white wolves, soaring Gyrfalcons, wandering grizzly bears and vast herds of migrating caribou. 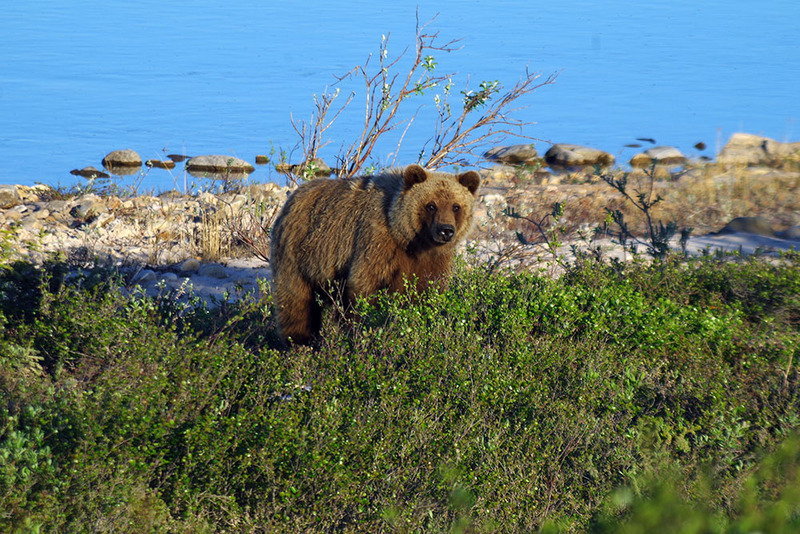 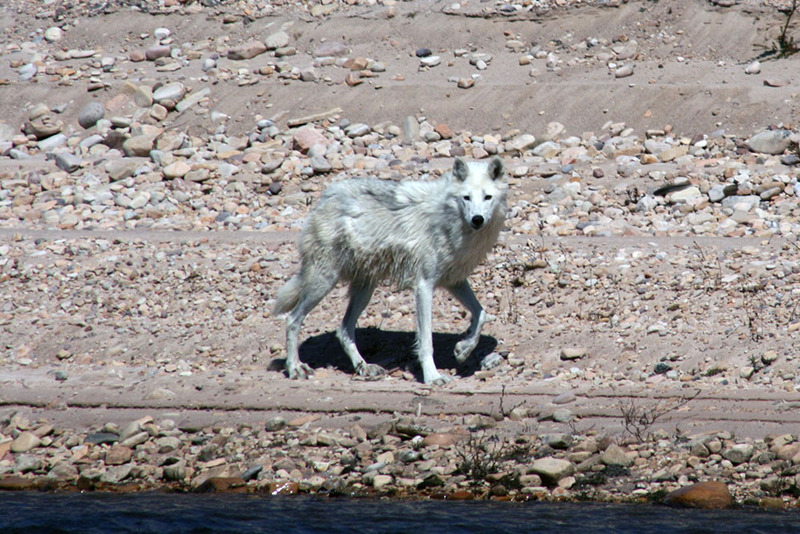 The natural highlights of the Thelon include herds numbering in the hundreds of thousands of migrating caribou, the largest flock of Canada Geese in Nunavut, a rare inland colony of Snow Geese, the breeding ground for the Peregrine Falcon, Gyrfalcon and Rough-legged Hawk and the habitat for the rare wolverine, arctic fox and arctic wolf. 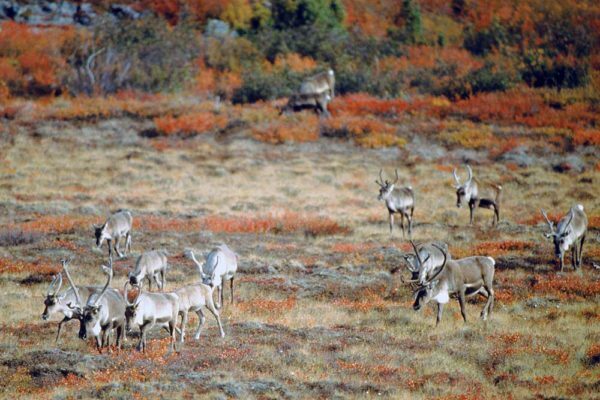 Moose and muskox are also found in abundance in this area. 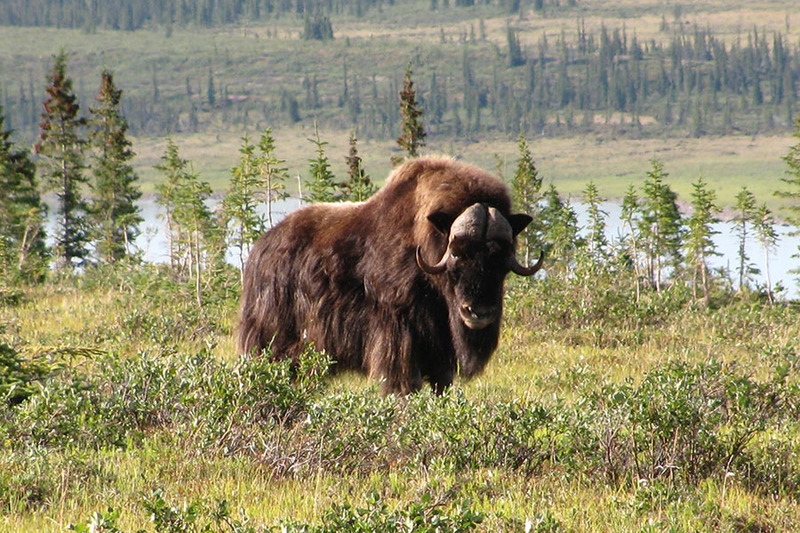 The Thelon Wildlife Sanctuary has been an important factor in the renewal of the muskox as a species, which had almost disappeared by the turn of the century due to overhunting. 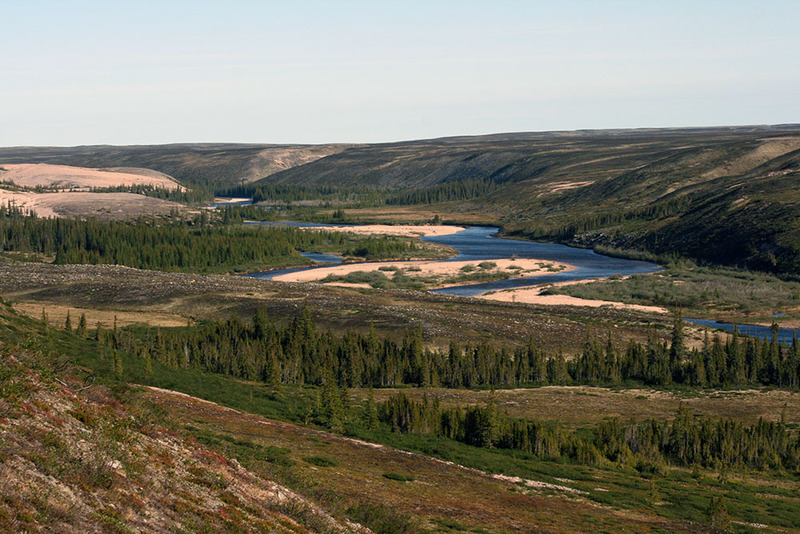 The Thelon River’s barrenlands, long-time home to the Inuit, have been undisturbed for centuries. 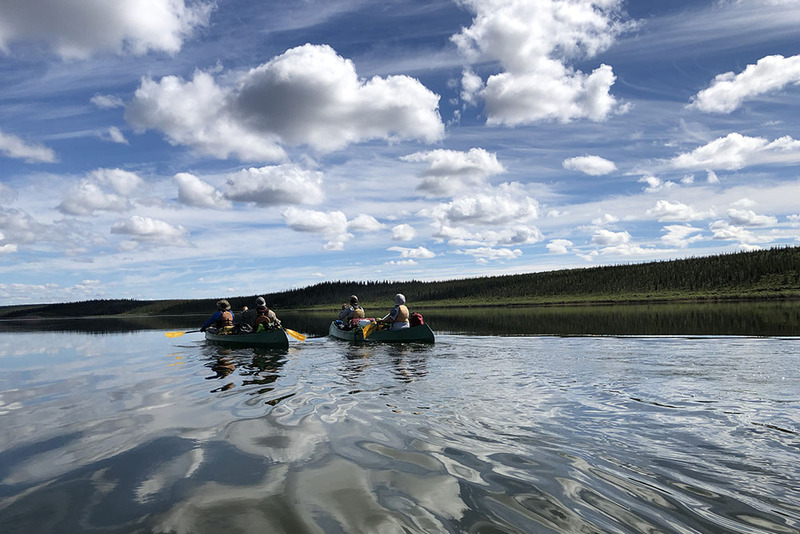 A canoe trip on the Thelon includes the opportunity to experience past and present Inuit culture. 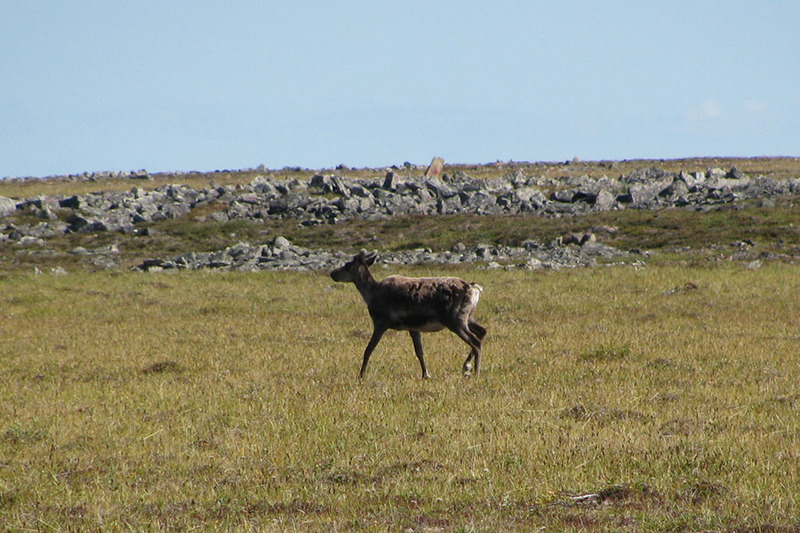 Inuit markers or inukshuk can be seen frequently—a pile of rocks standing quite visibly as a Inuit marker of land and water routes, caribou migratory paths and river crossings, fishing spots, campsites, lookouts, and food caches. 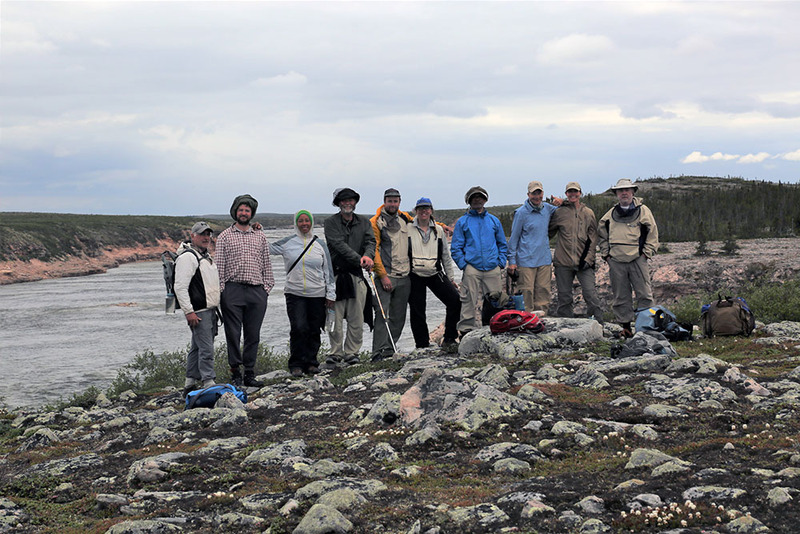 The remains of Inuit campsites are found all along the Thelon River, a testament to the Thelon area’s heritage as the homeland of the nomadic Caribou Inuit. 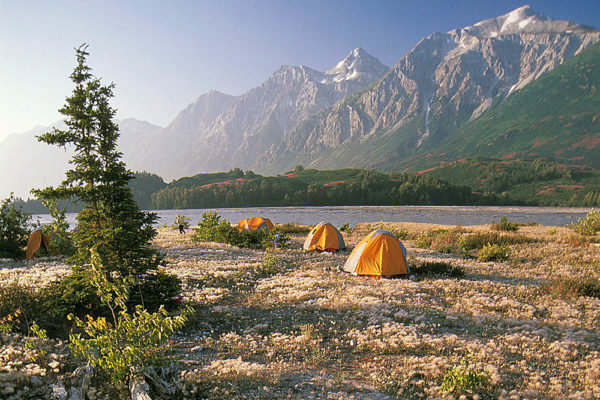 Archaeological sites, structures and artifacts which include tent rings, stone fox traps, kayak stands, graves, hunting blinds and quartzite flakes used as scrapers, are plentiful. 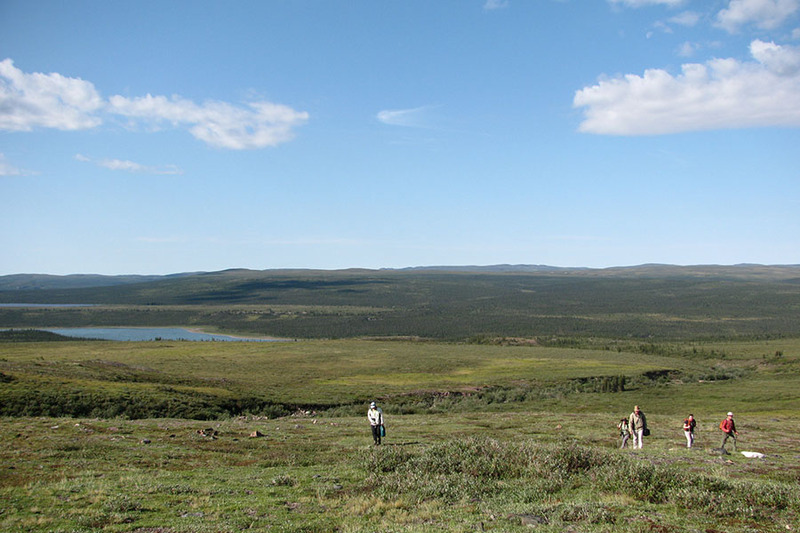 These sites and artifacts are protected under federal and Nunavut laws and must be left undisturbed. 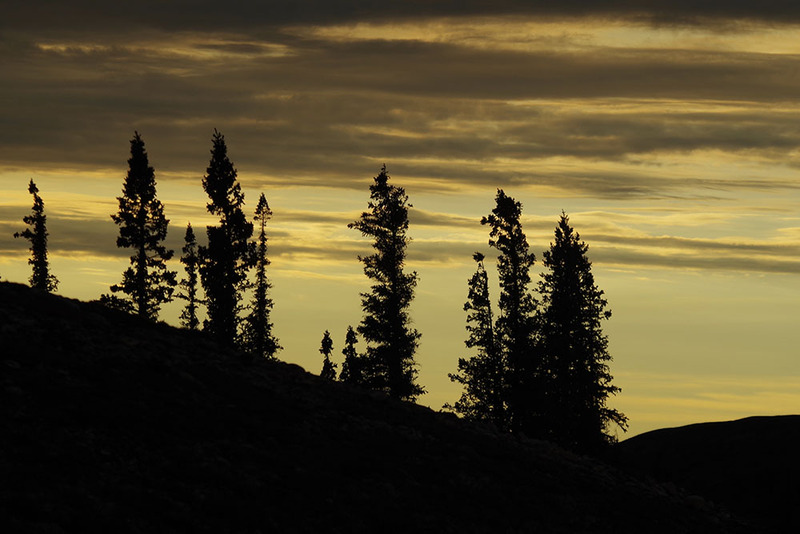 Today, for the Inuit of the village of Baker Lake, the Thelon River remains a vital source of caribou, fish and spiritual renewal.